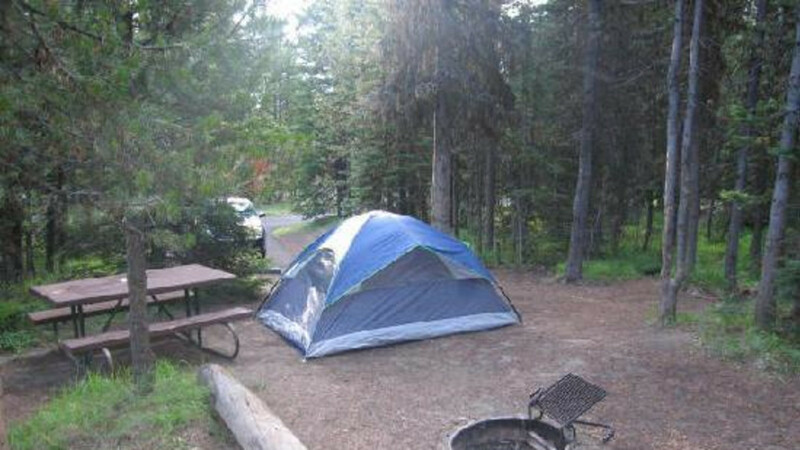 Campground updated in 2006 and easily accessible to Hwy 24 between Hulett and Aladdin, WY. Campground shaded by ponderosa pine. Campground has no water source.